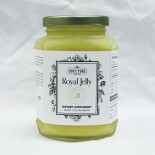 100% Pure Fresh Royal Jelly - 12oz Dietary Supplement, Net Wt. 12oz. (340 grams) Our fresh Royal Jelly liquid comes to you completely unprocessed just as nature and the honey bee has produced it for centuries. No heat or chemicals are used. 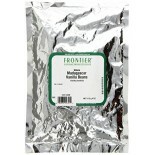 Supplement Facts &..